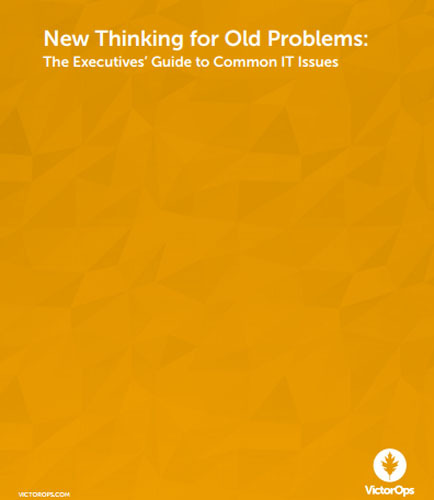 "The Executive's Guide to Common IT Issues"
Guide to common Information Technology(IT) issues in Business: Modern company IT responsibilities have changed dramatically in the last 20 years. Where IT used to be a support function to the business, now in most businesses, IT is a critical part of the system. Today’s IT teams are on the front line 24×7. The whitepaper provides high-level suggestions from IT professionals that have been in the IT support business for over 20 years. It addresses most common IT issues in complex IT systems and how to avoid those issues. Read this resourceful whitepaper that brings you the key insights and expert guidance on few of the most common IT issues in business. Are you focused on service management and partnering for success? A service management platform is one that automates and personalizes service delivery for employees and other end users—without a line of code.A modern service management solution, can aid you to make your services integrated, created and delivered for today’s demanding users. This whitepaper answers the queries you should do while selecting the right service management provider is built to help you now and in the future to manage an increasingly mobile, social, cloud enabled, and analytics-driven workforce or it will fall short of that capability. How service management will enable your end users, and will they use it? What resources are required to implement service management system and manage it? What does it take to design a new service: installing and managing technology to creating and managing services. Besides IT, what other services can it manage? How well can it meet the needs of my globally dispersed organization? It gives deep insight into creating a service management strategy for your organization that will bring you the benefits of IT service management with solutions to common problems delivering quality integrated cross-platform services.